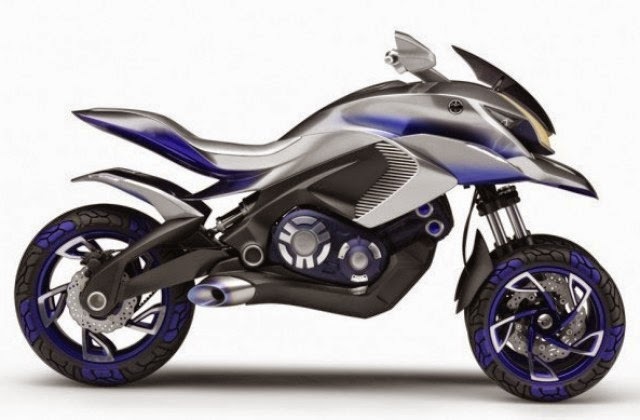 Yamaha has not stopped developing a 3-wheeled motorcycle. After Tricity and now appears the information about the new concept that uses the same LMW (Leaning Multi-Wheel) suspension technology, eventually the one of the famous Japanese manufacturers revealed the newest 3-wheeled motorcycle concept called Yamaha 01GEN Concept at Intermot 2014, on September 30, 2014. 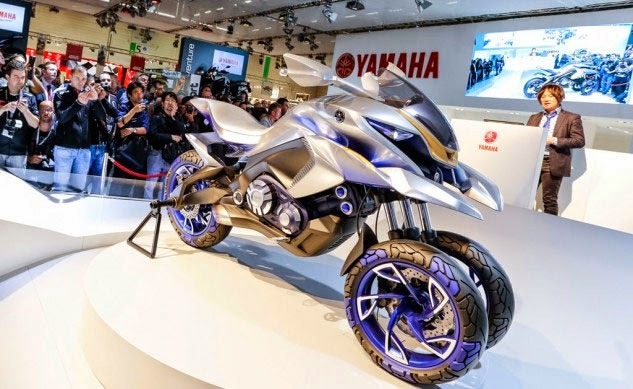 Yamaha 01GEN Concept motorcycle was able to steal the visitors attention at Intermot 2014. This motorcycle concept use three-wheeled models with crossover style. 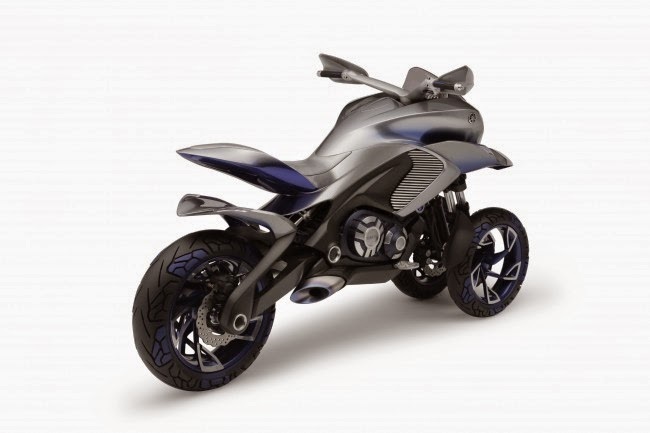 By carrying out the composition of the two wheels in the front and one wheel at the rear, the Yamaha 01GEN Concept described as 'on and off Crossover'. 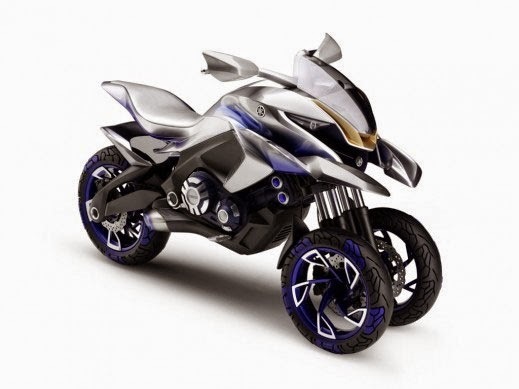 Yamaha claims that this bike could ride in ordinary street (on-road) and damaged road (off-road). There are also two motorcycle's control options, i.e relaxed and aggressive. "The proposal is a vehicle that can be enjoyed according to mood in a single chassis," said Yamaha in their press release. 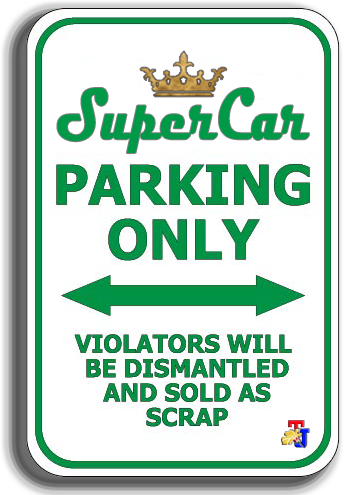 By using the front suspension setting that similar to the Tricity, where as each front wheel has its own suspension and allows it to turn swiftly. Its appearance looks sturdy and has a futuristic design that similar to ATV but it only has three wheels. Its looks was very aggressive with a matching line between the front and rear. The suspension is similar to the Tricity, with two front wheels that move on each cantilever. The power from the engine is channeled through the rear wheels. There are two front fenders for two wheels, like insects with pincers in his head. The motorcycle body is very lightweight and to support the activity in two kinds of road condition, Yamaha installed machine with big power and torque. The agility maneuver is realized through high posture. The weight balance claimed to help this motorcycle drove well despite on the rocky streets. Interestingly, the color choice of this 3-wheeled concept using the silver and blue, even up to the rim and wheel. 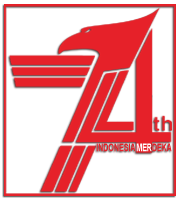 Everything has meaning, which essentially shows the dynamism of future multipurpose motorcycle.